The two journalists work for Saudi-based Al Arabiya and Turkey’s Anadolu news agency respectively. The authorities said they wanted to review the journalists’ status, but gave no further explanation. 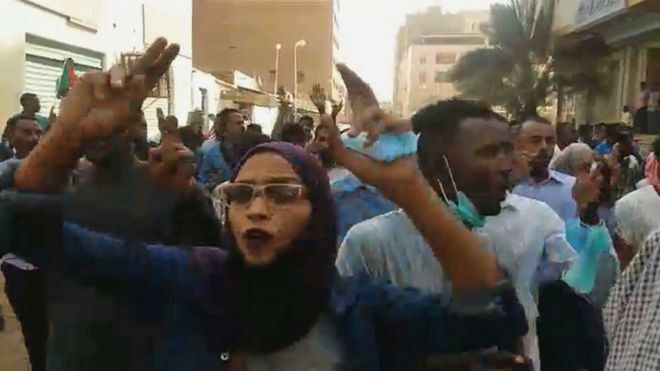 Sudan’s external information council, which is responsible for accrediting foreign media organisations, said the freeze would continue until the review was completed, Reuters news agency reports.